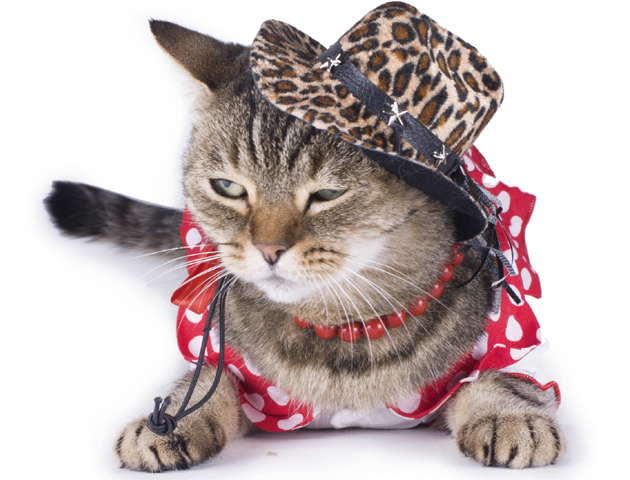 If you talk to your cat, take photos of it and even dress it up, chance are that, yes indeed, you really ARE crazy about your cat! 1. You refer to your cat as your child…and you love it as if were too! 2. You never sleep alone – and you always make room for them, however uncomfortable it leaves you! 3. You don’t go on holiday because your cat pines for you when you’re away, and in any case, you just don’t trust anyone else too look after them. 4. You don’t mind that there’s cat hair on everything – including the food you eat. 5. Your cat eats better than you do. You prepare home-cooked meals for them, while you make do with a microwave ready meal. You may even eat your meals together – with the cat at the head of the table, of course! 6. Your phone is full of photos of your cat! 7. …and of course, your social media pic is a selfie of you and your cat! 8. You buy presents for your cat every week, even if they’d rather play with the box it came in. 9. You talk to your cat in a high-pitched voice, and you know they understand every word! You also know what each and every meow means. 10. Your cat is your best friend. 11. You don’t think it’s the least bit weird to dress your cat up in clothes. 12. You don’t trust people who don’t like cats – and when it comes to a partner, this could be a deal-breaker. 13. 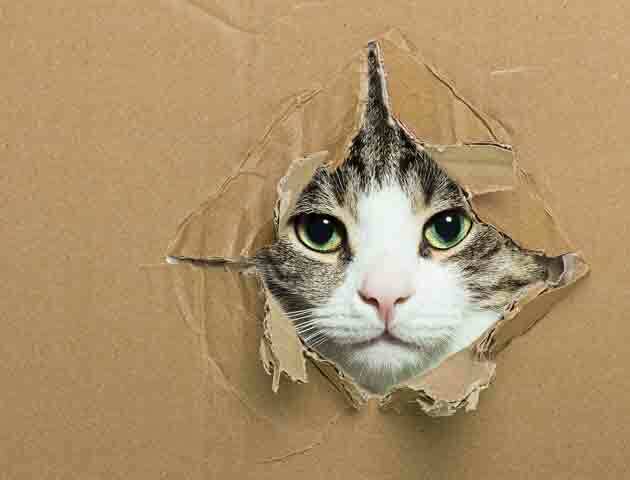 Your cat is the first person you say hello to when you walk through the door. 14. You would much rather speak to your cat than other humans. 15. You find yourself watching cat videos on YouTube as a daily hobby. 16. People have started buying you ‘cat’ themed gifts. 17. The cat has health insurance. You don’t. So are you cat crazy…yes? Purr-fect!